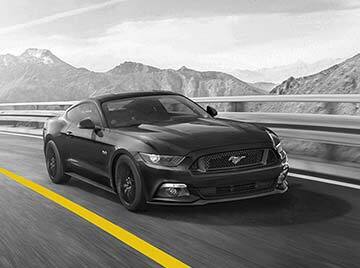 Rent the Ford Mustang and enjoy 15% off the base rate*. Experience the thrill of the head turning, heart-racing Ford Mustang and get 15% off. Valid for bookings made between 1 April and 15 June 2019, for rentals until June. Promotion Code 205121 must be quoted at the time of reservation. Minimum rental period of  consecutive days applies, with a maximum rental period of  days. A maximum of 15% off per rental day (Time & Kilometre charges only) applies. Must include a Saturday Night Keep.